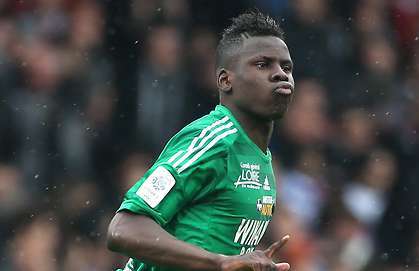 Zouma will be the long term replacement for the outgoing David Luiz, according to The Independent. Luiz is set to join Ligue 1 moneybags Paris Saint- Germain in the coming days, and it’s Zouma who looks set to replace him. Gary Cahill for a place in the first team. Chelsea fans: Do you think Zouma can replace Luiz next season? Have your say below! Kano Pillars Named Club of the Year at this Year’s LBA. Chelsea is gonna b hit next season.